ICEM - Could La Niña Swamp the Mekong Delta? 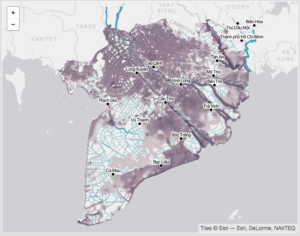 MEKONG DELTA, VIETNAM — May 6, 2016: Could La Niña Swamp the Mekong Delta? 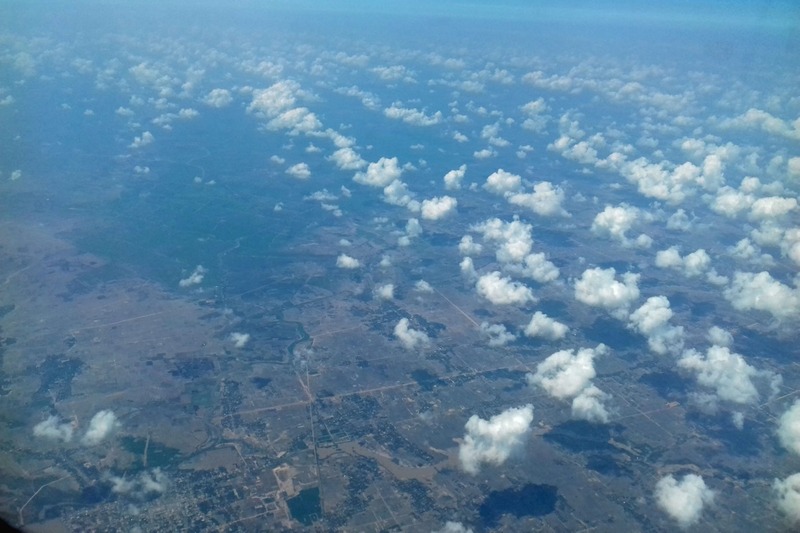 The wet season’s first brief rains have started to fall over the parched Mekong Delta. Though it will take more than a few drops to ease the impacts of the recent drought, the rains still come as a relief. This year’s strong El Niño phenomenon has wrought havoc on the Delta and regions in Central Vietnam. An unusually stingy wet season has brought on a drought that has caused farms to dry up and crops to wither. 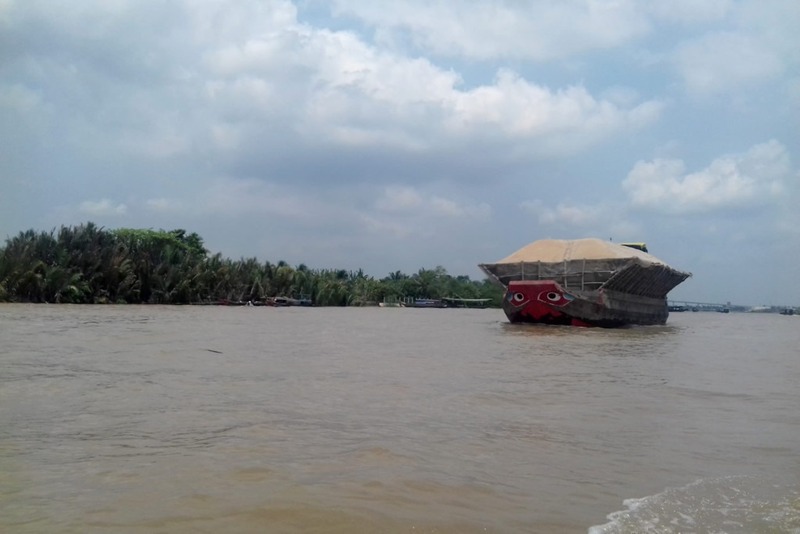 The Mekong is at its lowest level in 90 years, reducing its capacity to hold back sea water. As such, salt water has begun to intrude up to 90km inland, shrivelling rice paddies. This drought, caused in part by El Niño conditions, has obviously had deep impacts on Mekong Delta inhabitants. Now, as the rains return, the region must turn its mind to what may come next: El Niño’s wet counterpart, La Niña. 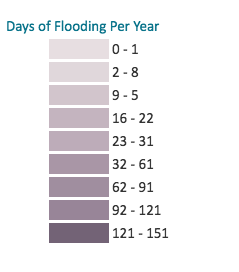 According to ICEM models, the Mekong Delta saw low flood duration levels during the last strong El Niño in 1997/98. A little more than two years later, though, as a moderate La Niña swept through, floods of between 0.5m and 1m lasted much longer. Moving between extremes like these is challenging both for Delta inhabitants and policy makers. 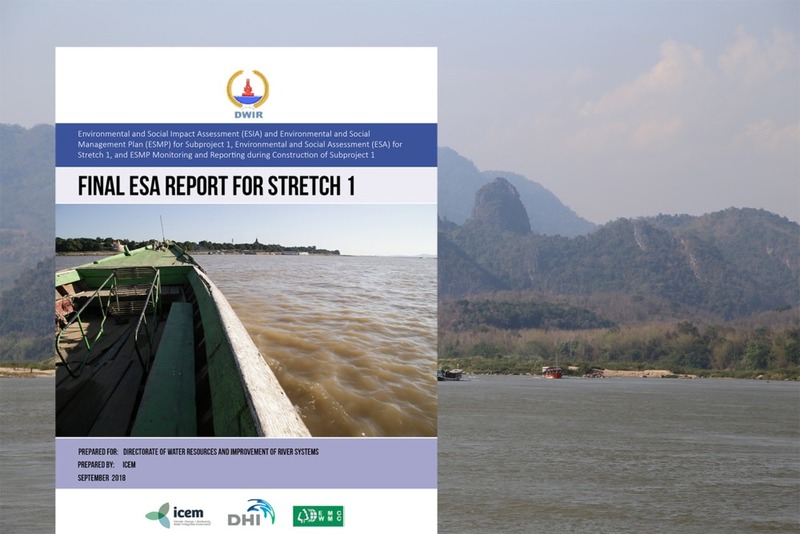 ICEM assisted in Vietnam’s efforts to build resilience to these types of swings in its project, “DELTA (DEveloping Long Term Adaptation) Tools for the Mekong Delta“. 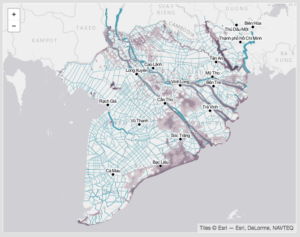 The project modelled and visualised how climate change might affect flooding and salinity in the Delta and how those affects may impact land use and infrastructure development. If La Niña does make an appearance, its effects may provide a window into how climate change will push extremes in coming decades. In any event, crop patterns, aquaculture investments, and infrastructure development will all have to be carefully considered in light of future climate uncertainty. Perhaps La Niña will give us a glimpse into what that uncertainty might look like.